God is always previous. 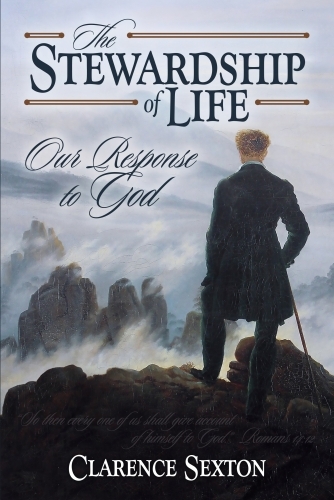 The stewardship of life is our response to God. I am happy that the Lord has allowed me to come to this season of life before writing a book on stewardship. My influence can be put to better use after nearly half a century of walking with the Lord and coming both to a greater knowledge of Him and to a better understanding of His way with us.